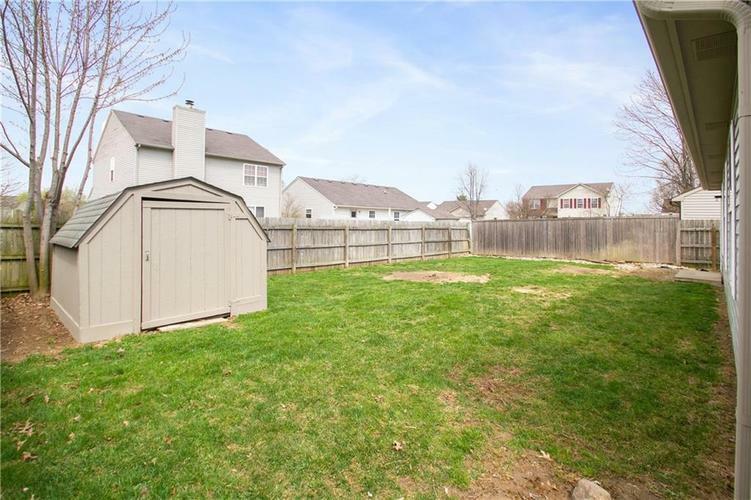 Don't miss your chance on this ranch in Avon school district. 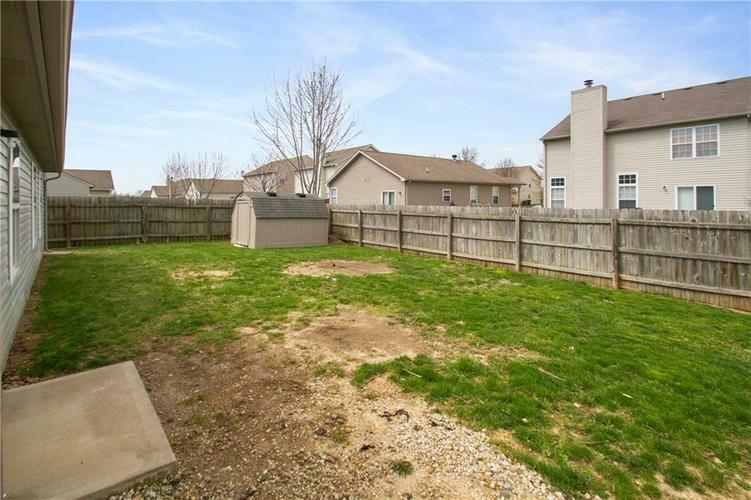 This home is a 3 bdrm, 2 bath with a 2 car garage and a fenced in yard. 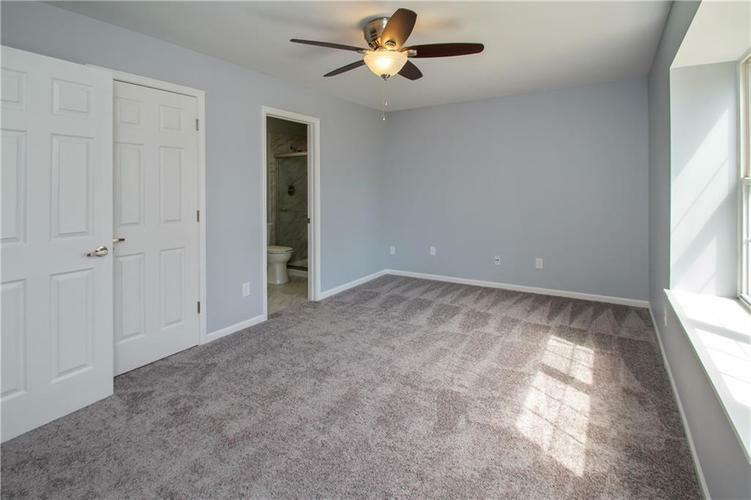 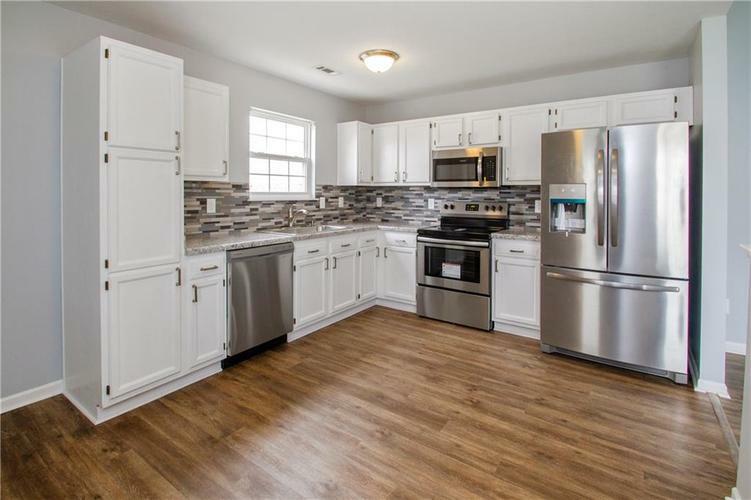 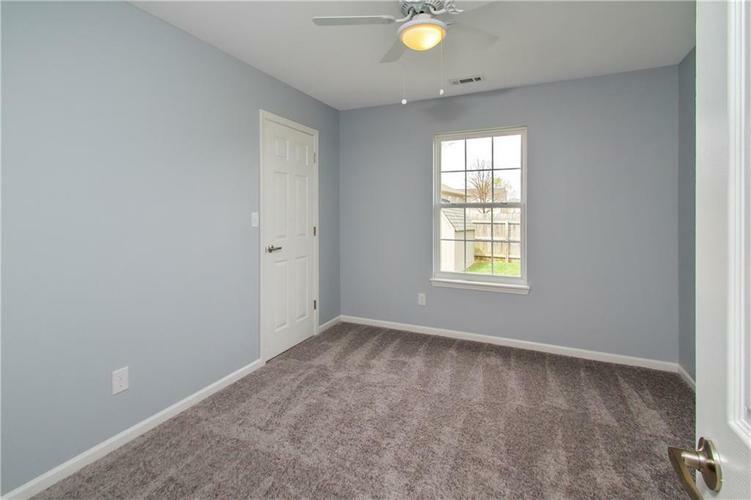 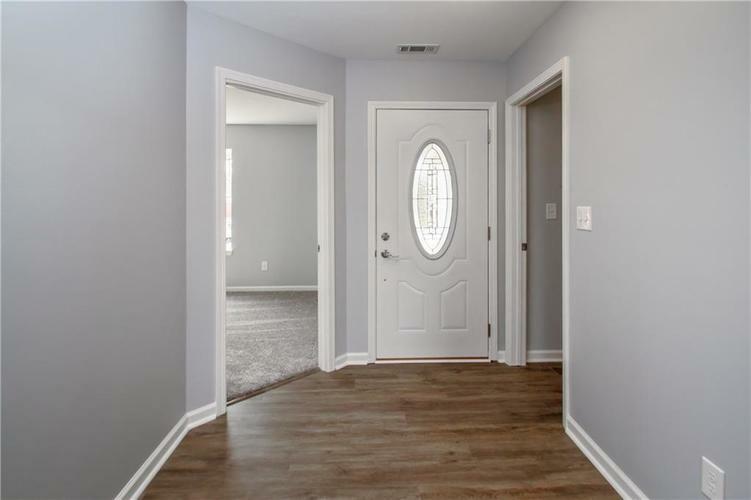 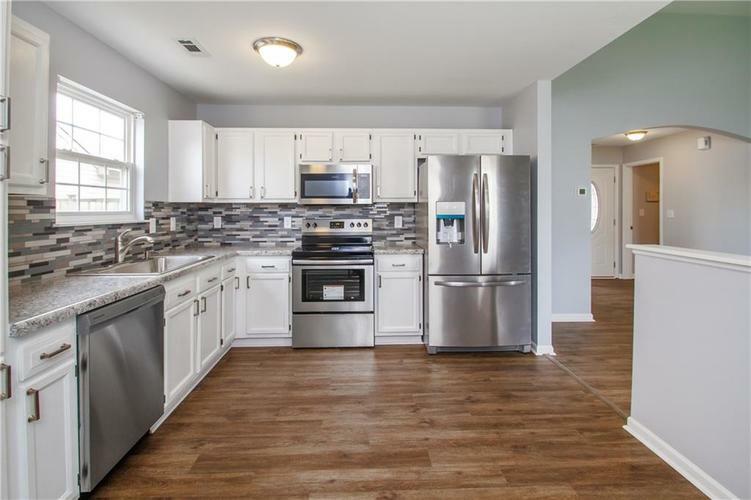 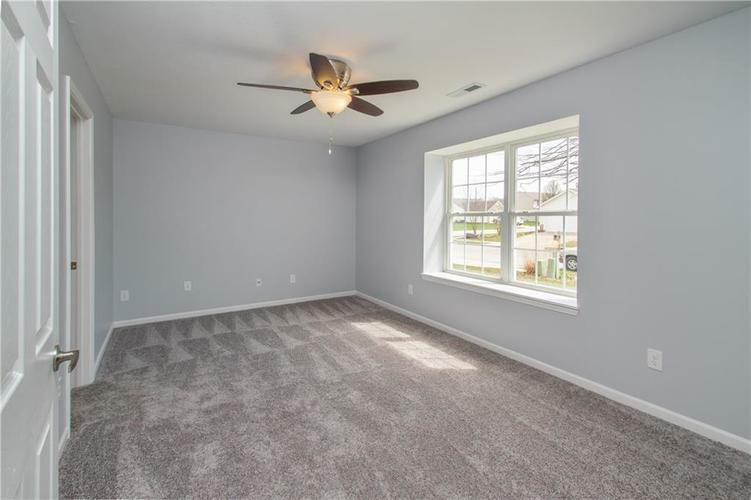 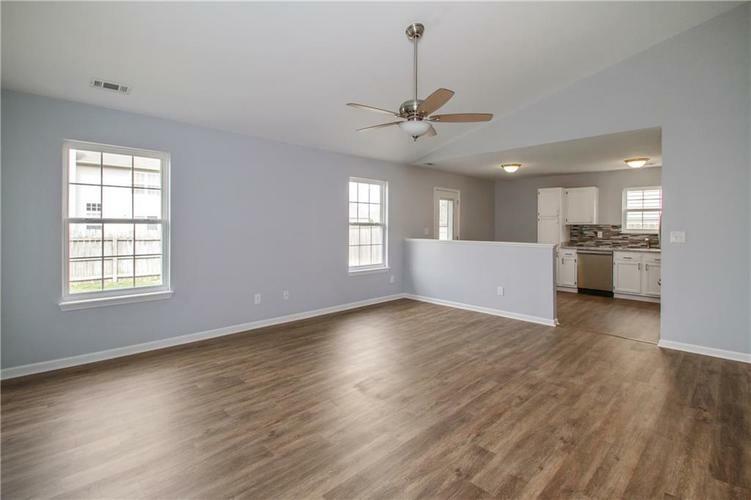 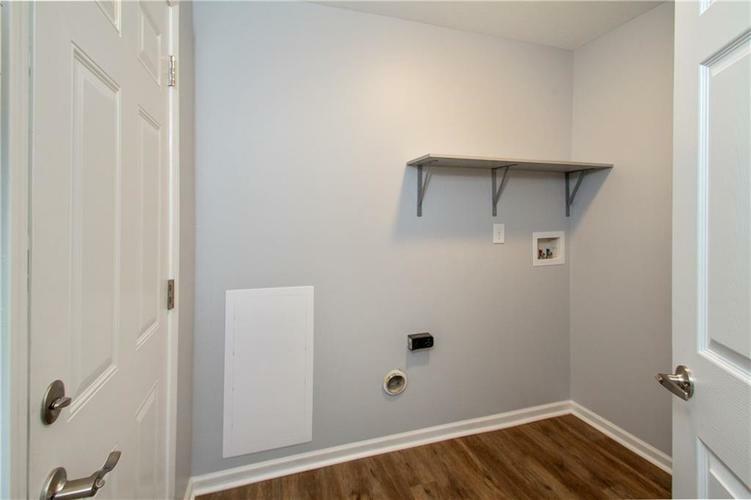 The interior has been updated with new luxury vinyl plank flooring (waterproof), new carpet in bedrooms, updated master bath, new HVAC, new doors, new paint throughout, new appliances, smoke detectors, ceiling fans, backsplash, faucets, sinks, toilets and outlets and switches. 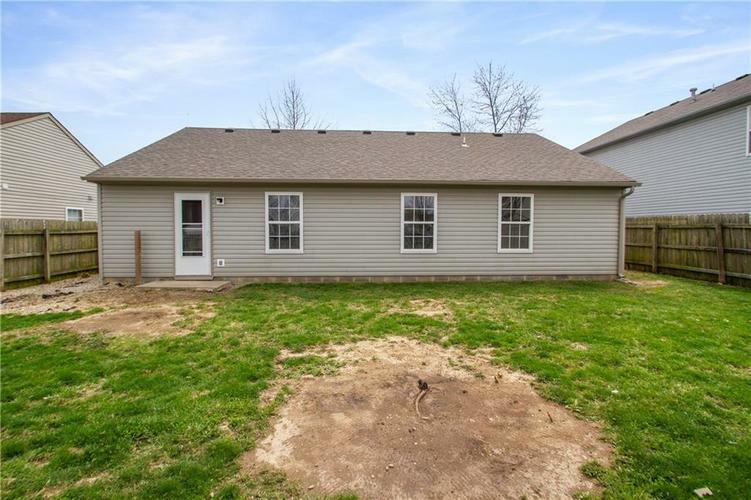 The exterior has new roof, fresh coat of paint on trim and garage door, storage shed and a back yard that would be great for entertaining. 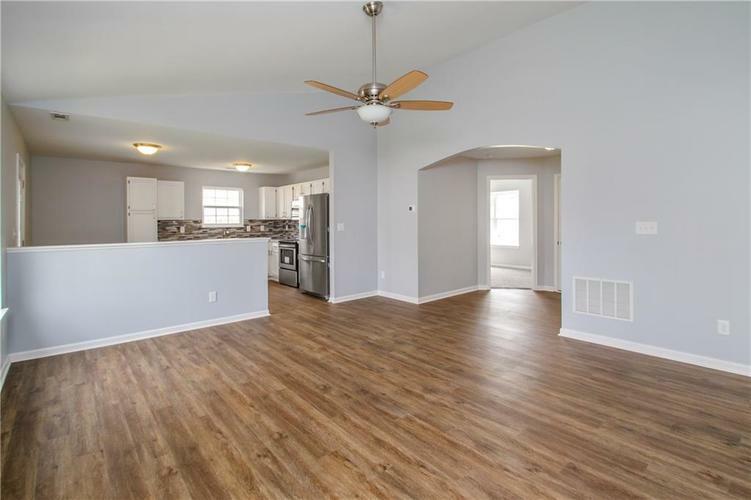 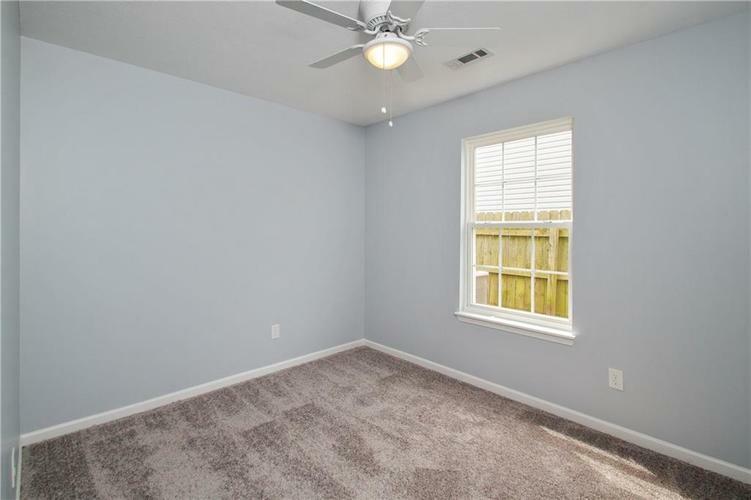 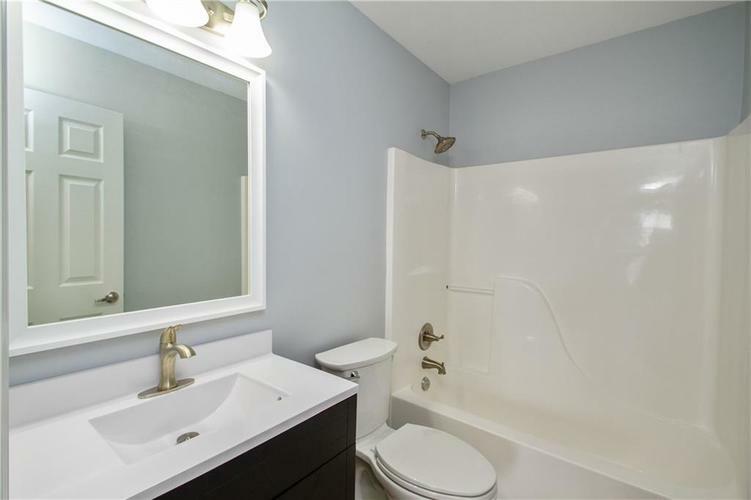 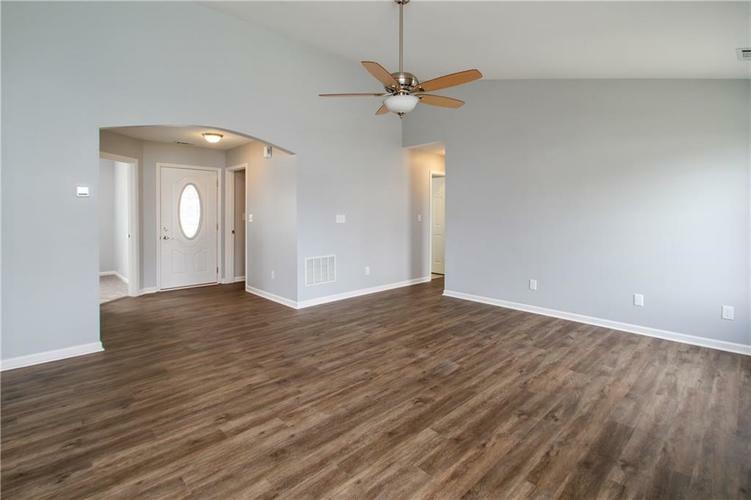 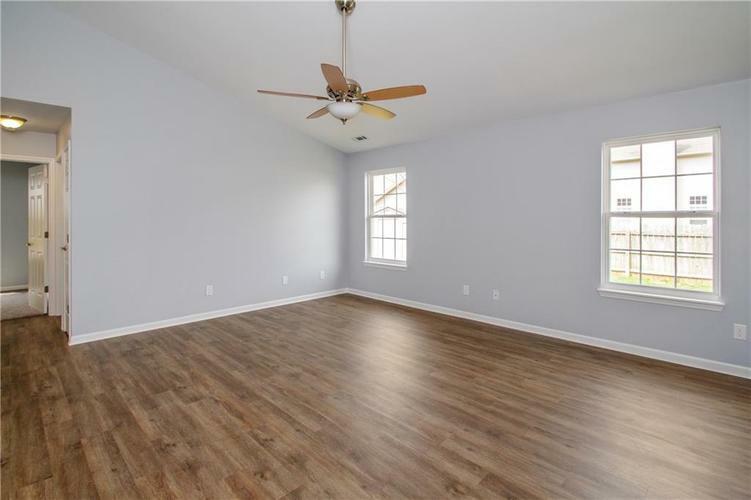 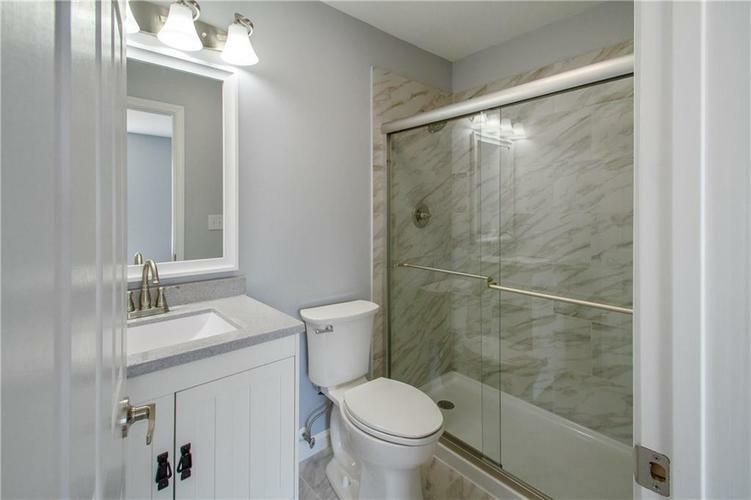 Other great things about this home are the walk-in closets in all bdrms, laundry room, large entry way, vaulted ceiling, neighborhood park and pool and close to interstate access for faster commutes. 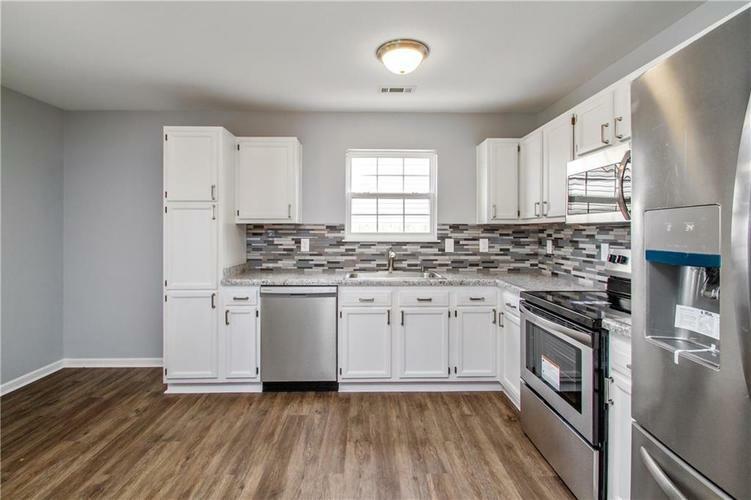 Directions:Take 100N east of Ronald Regan Pkwy to combs ln on southside of road, take to T, turn left to stop sign, then take right to 3rd street on right. 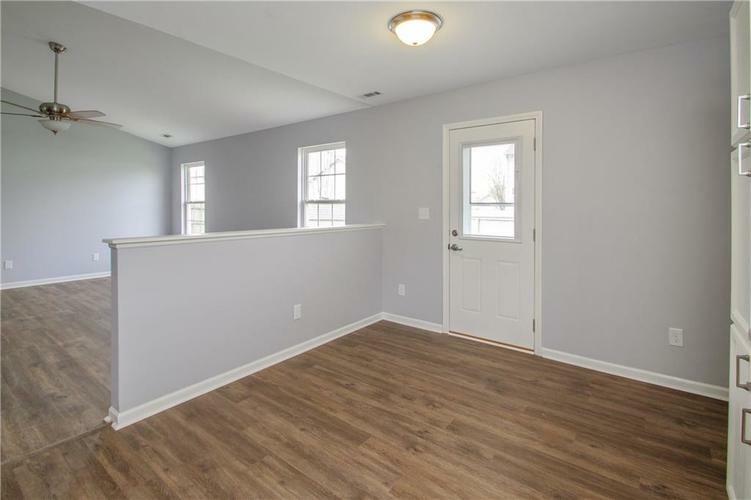 Home will be on right. 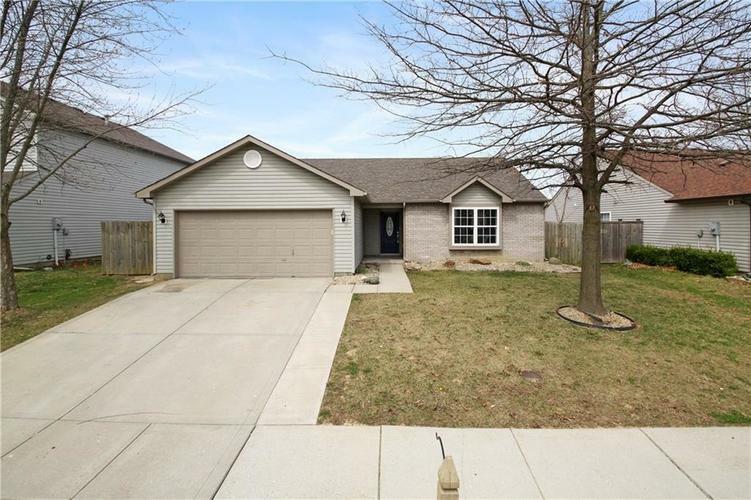 Listing provided courtesy of Innovative Home Realty.